Art aficionados can attend Park West Gallery art auctions on luxury cruise ships throughout the world or art auctions set in major metropolitan areas, to find the fine artwork that they desire. 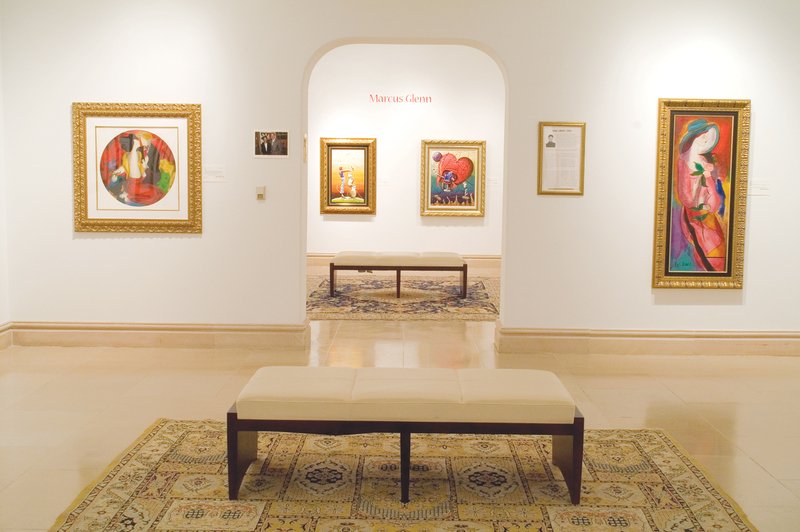 Park West Gallery also has public art galleries open to collectors in Michigan and Florida. Throughout the years, the company has united over 1.8 million art supporters to quality artwork in an educational, entertaining and welcoming environment that was created to spark a passion for the arts in collectors. The Park West Gallery collecting experience is one that is unmatched elsewhere in the art industry. Park West Gallery art auctions on cruise ships allow travelers to collect quality artwork while aboard over 100 luxury cruise lines around the world. Art lovers at sea can experience collecting with Park West Gallery through either a cruise ship art auction or by visiting an onboard art gallery. These art programs are currently available on the following cruise lines: Carnival, Celebrity, Holland America, Norwegian and Royal Caribbean.